While Tesla Motors has managed to deliver a lust-worthy electric car, it has yet to produce one that most people can afford. But that isn’t too far away. Speaking at D11, Elon Musk said that within three to four years the company will be able to deliver a model that costs half as much as today’s Tesla Model S.
The new model will benefit from being a mass-market design, be 20 percent smaller in size as well as incorporating the learnings from the first two generations. And, as a result, it should generate an order of magnitude larger sales than the current models. 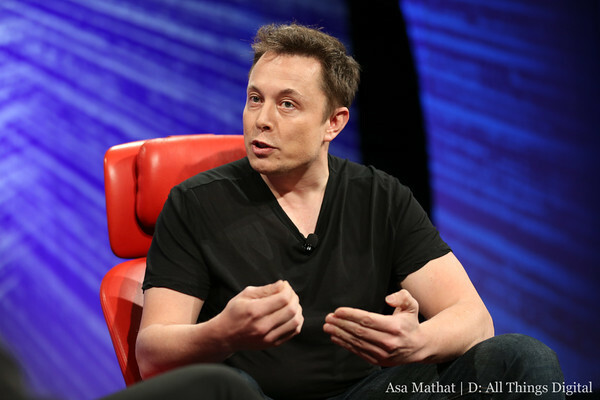 Musk noted that it typically takes time for new technology to reach the mainstream, noting the first cellphones were big, expensive and had poor call quality. Now you can carry a supercomputer in your pocket for $100, he said. “Any new technology needs at least three major iterations to get to the mass market,” Musk said.